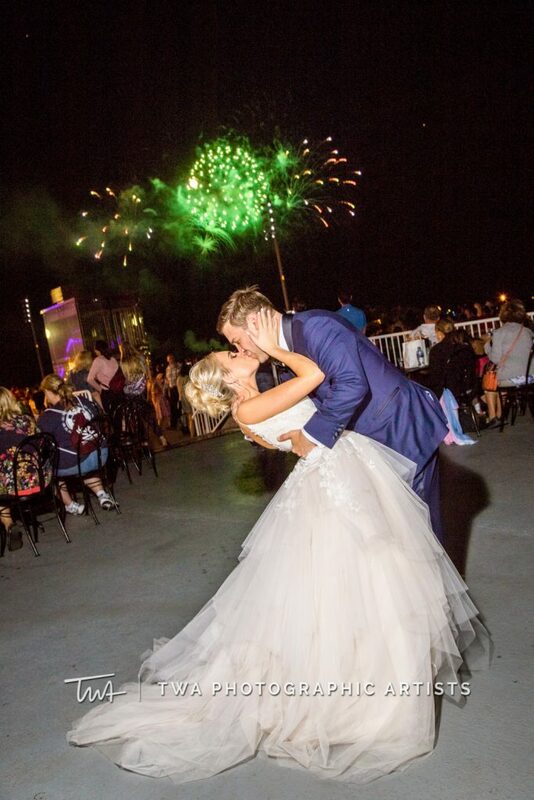 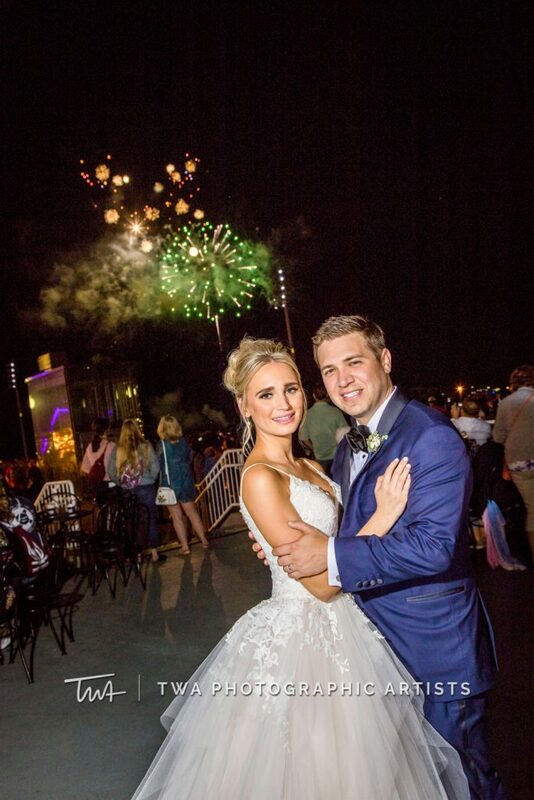 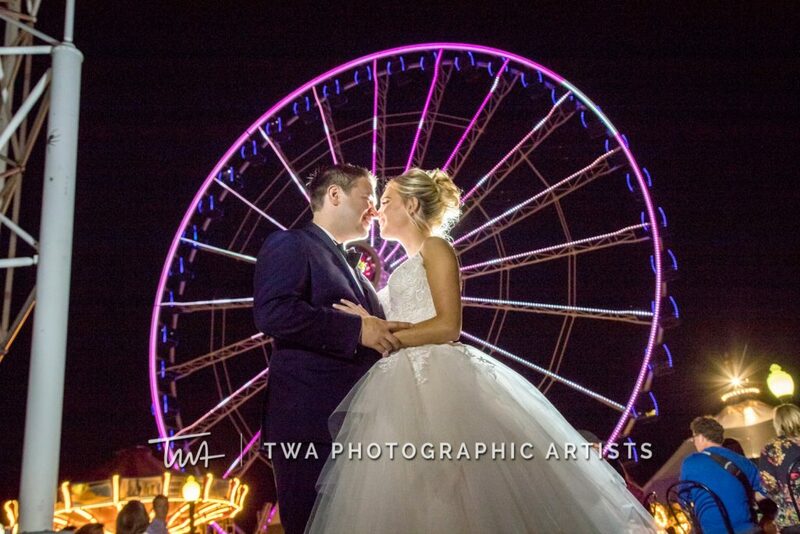 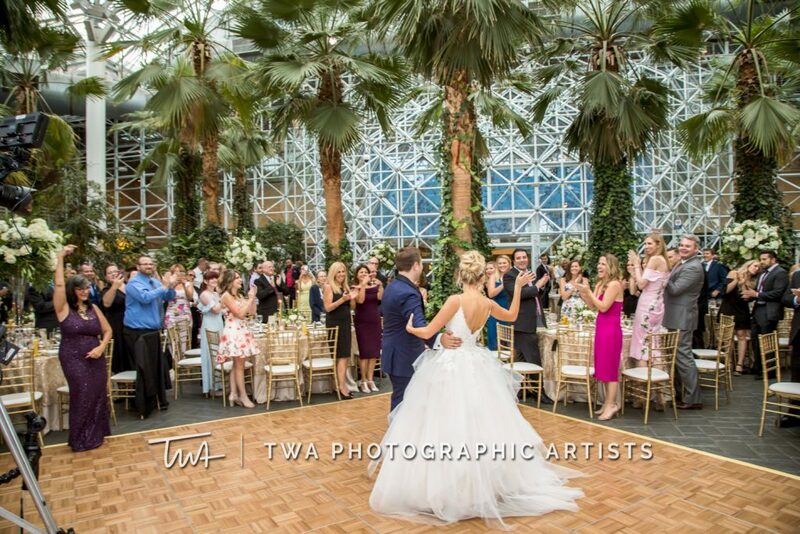 Sheila and Matt’s wedding was absolutely stunning, and we feel so lucky to have been a part of it! 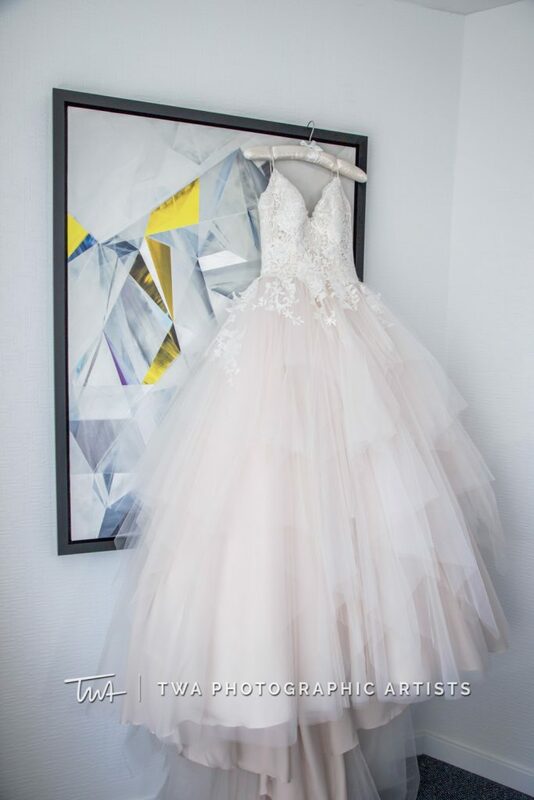 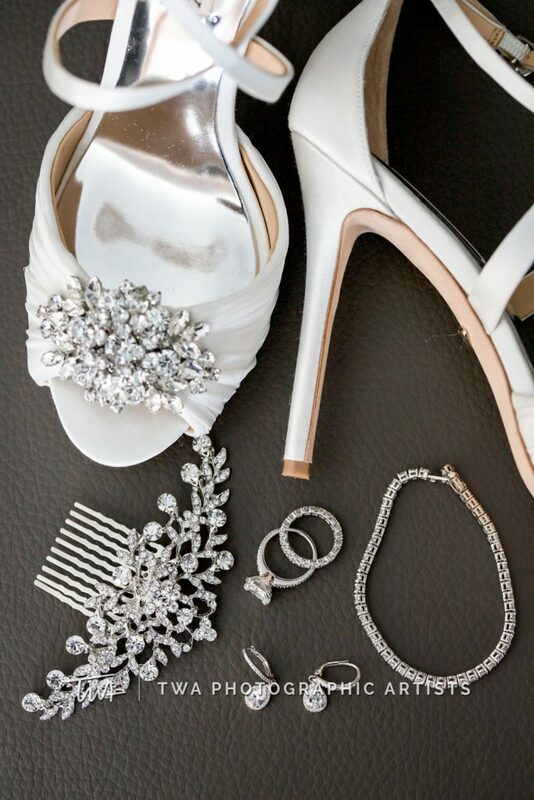 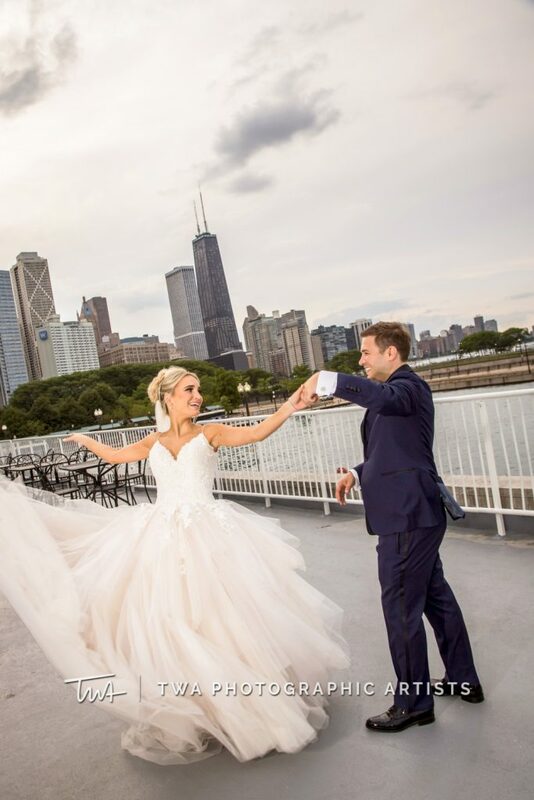 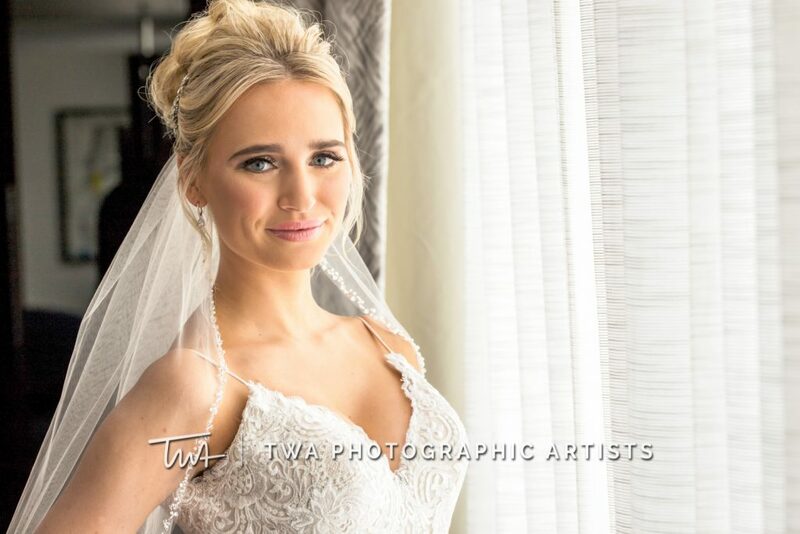 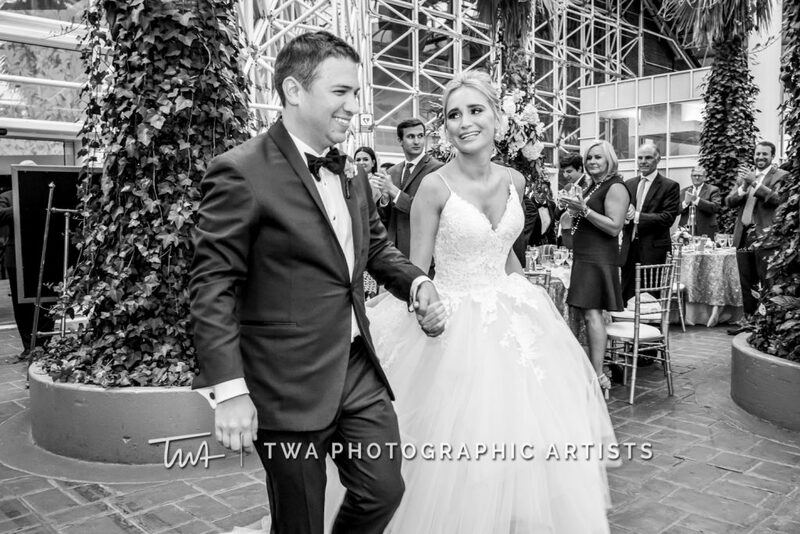 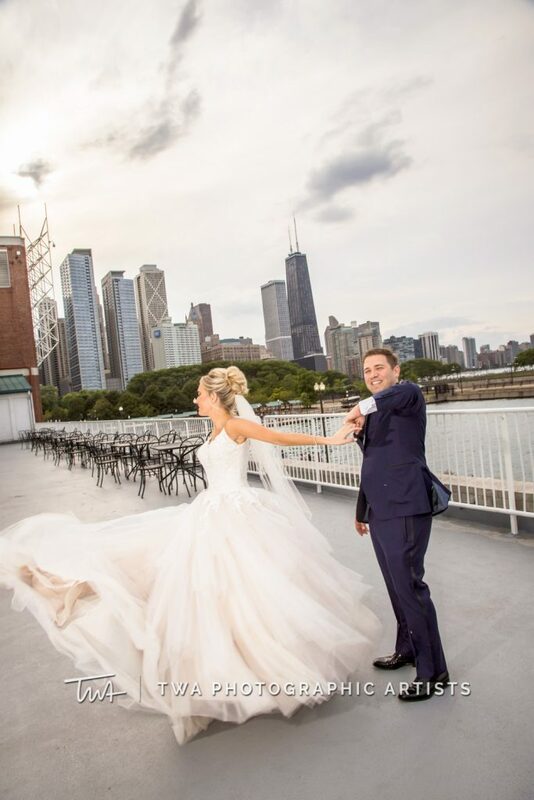 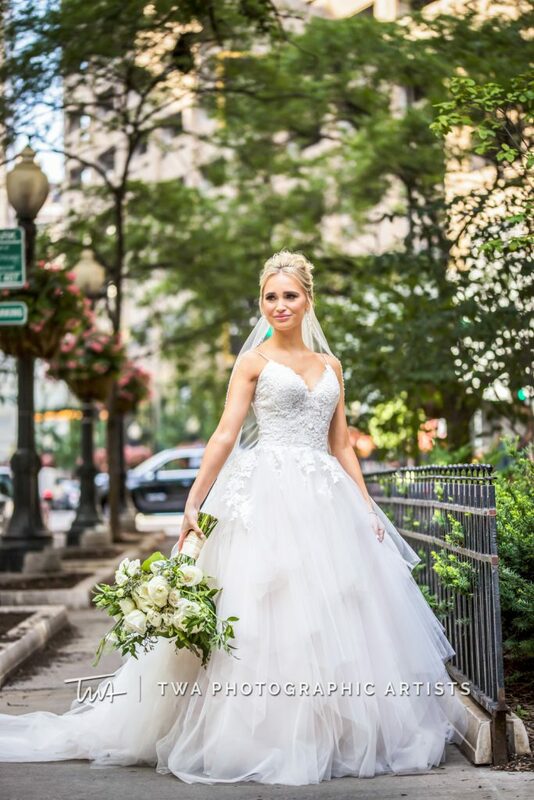 Sheila was a flawless bride in her gorgeous dress; equal parts elegant and modern. 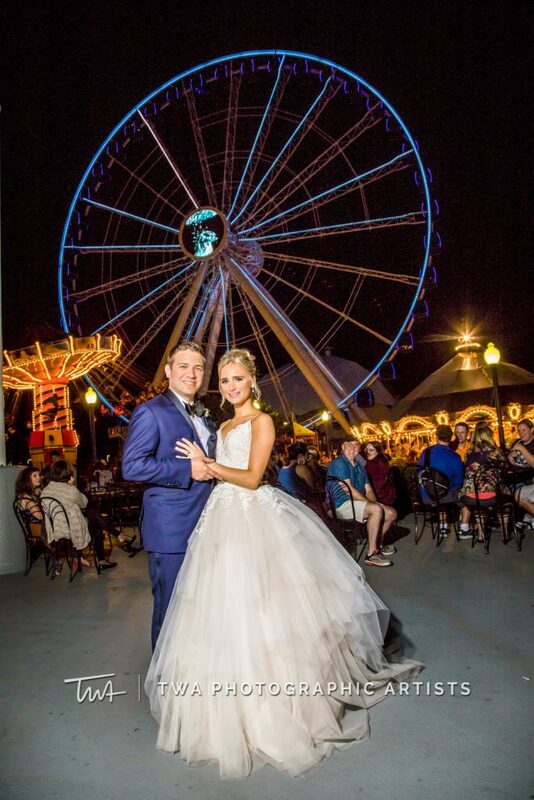 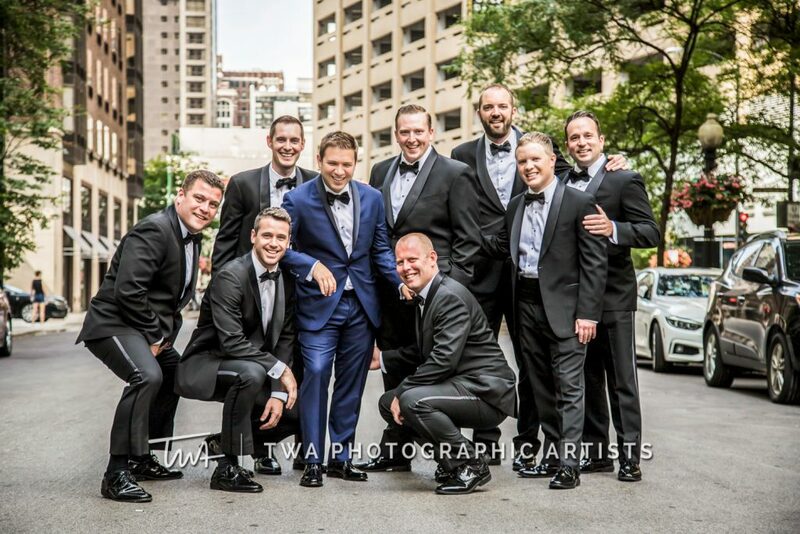 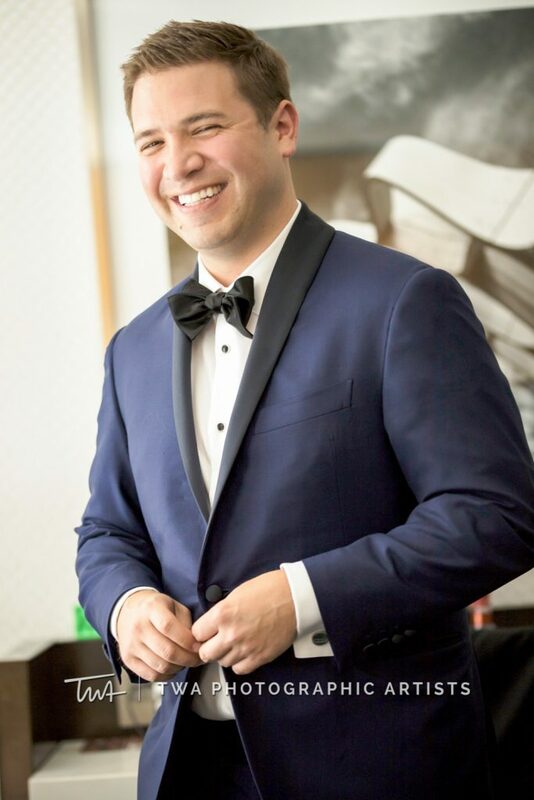 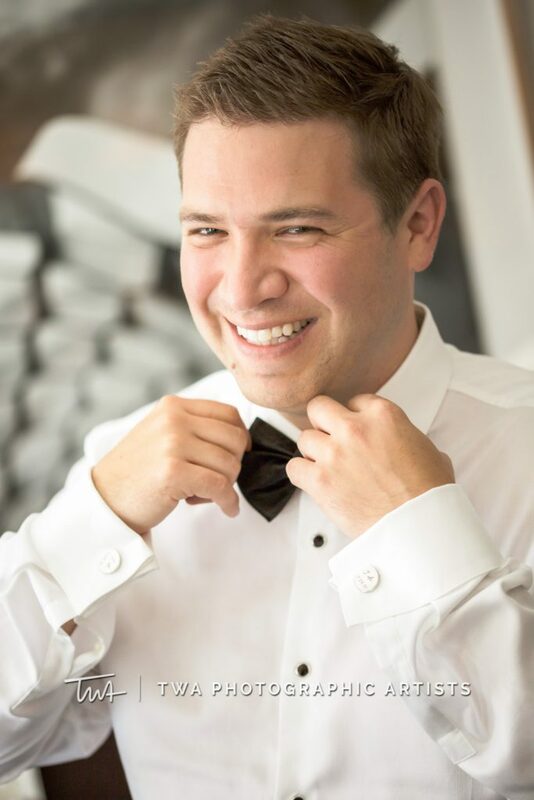 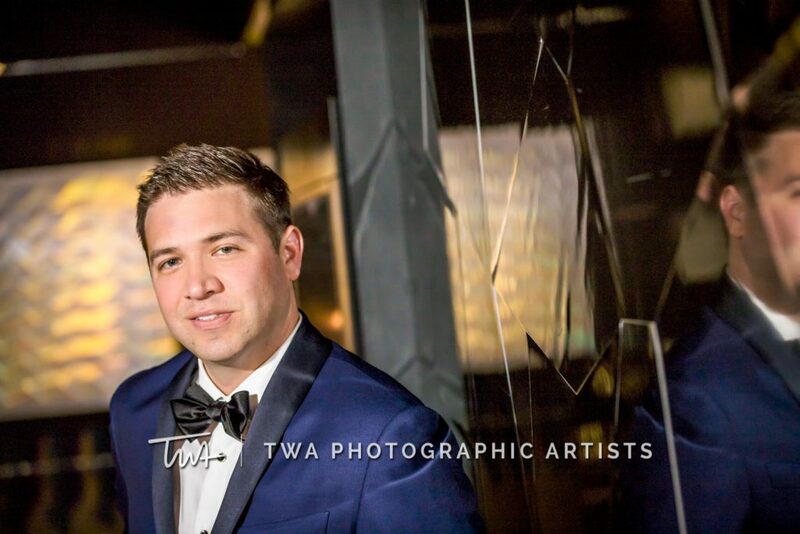 We love how Matt stood out from his groomsmen by wearing a completely different colored tuxedo, too! 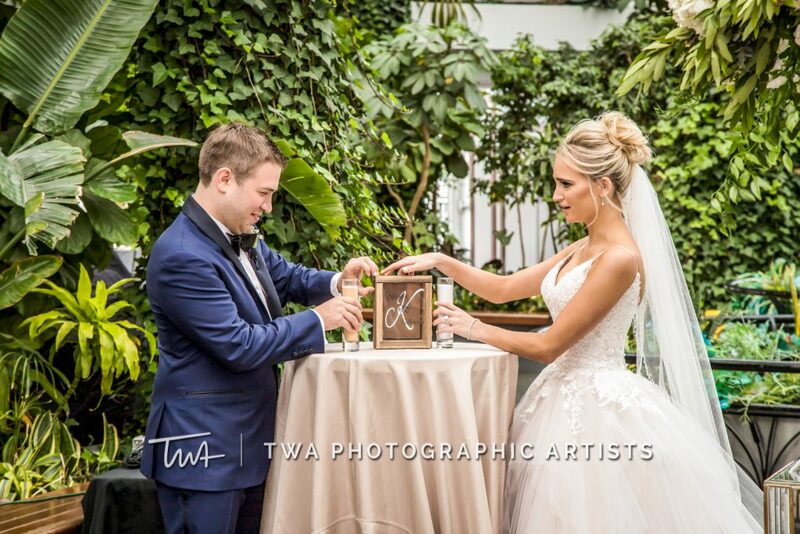 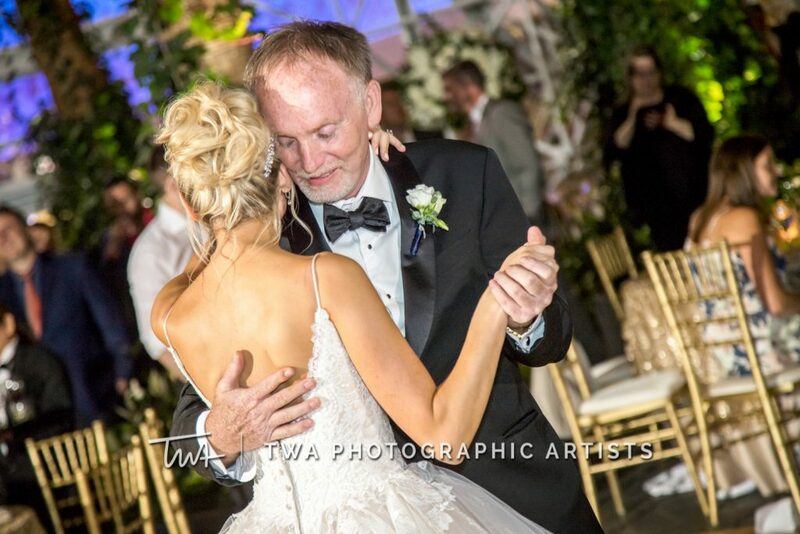 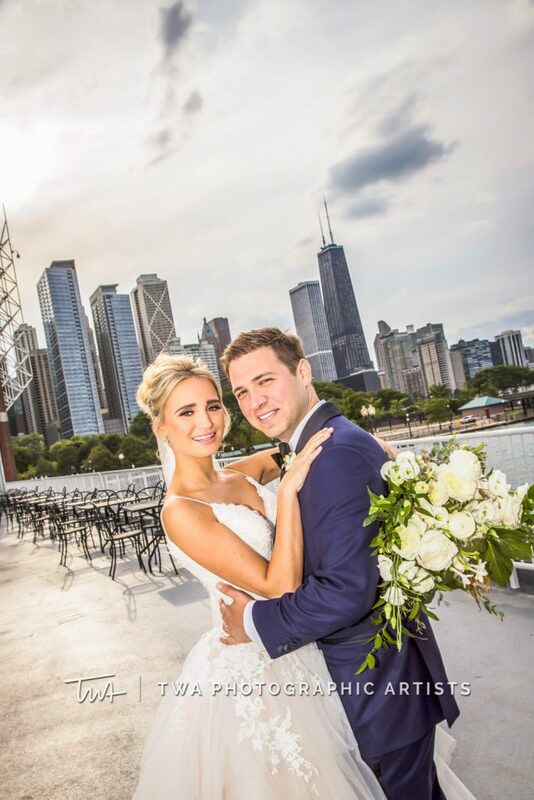 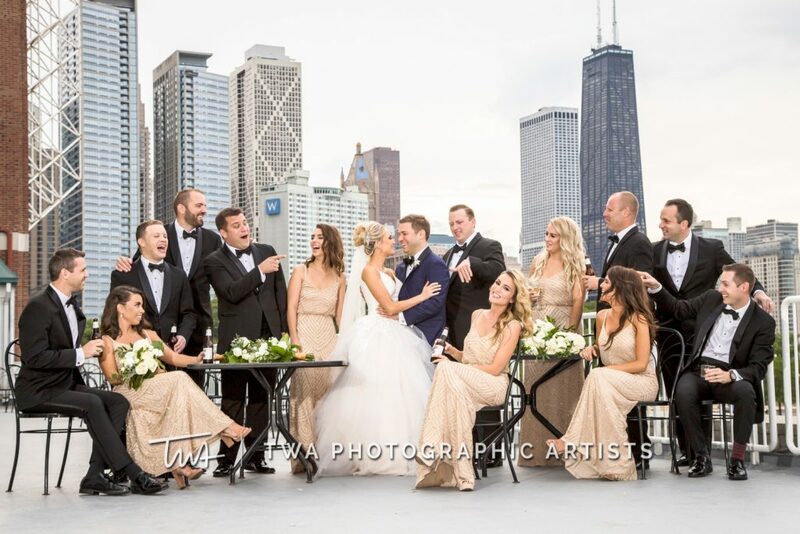 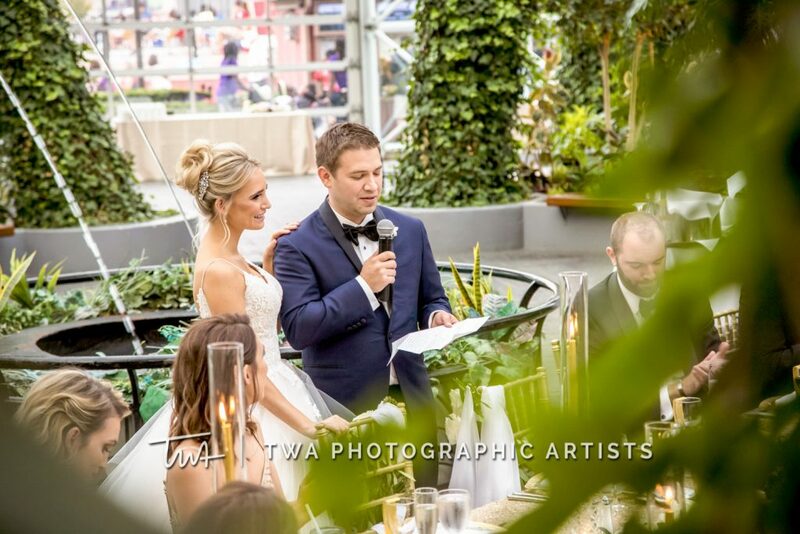 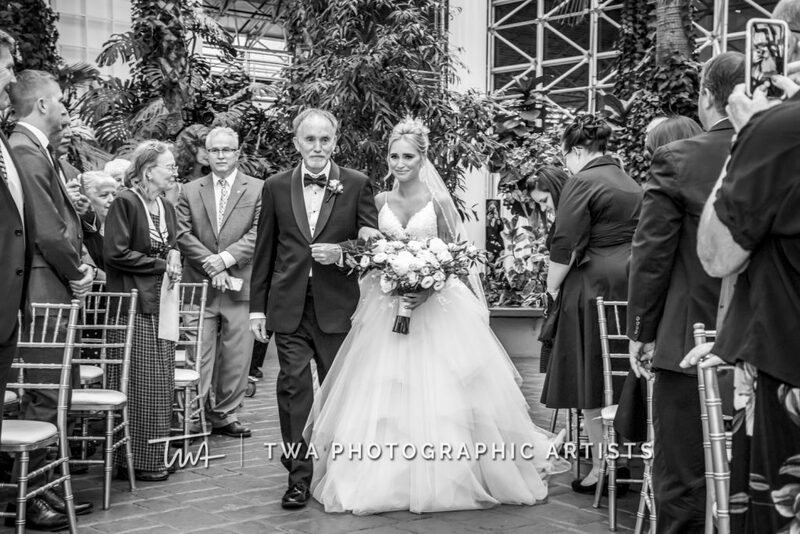 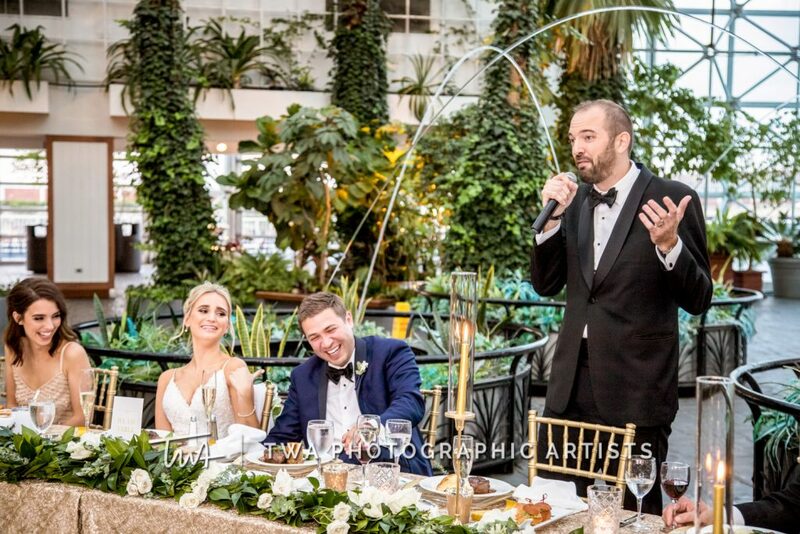 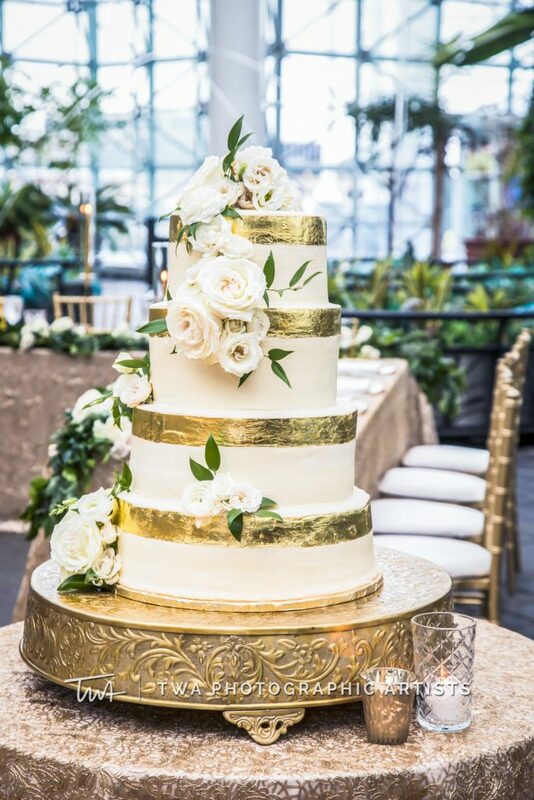 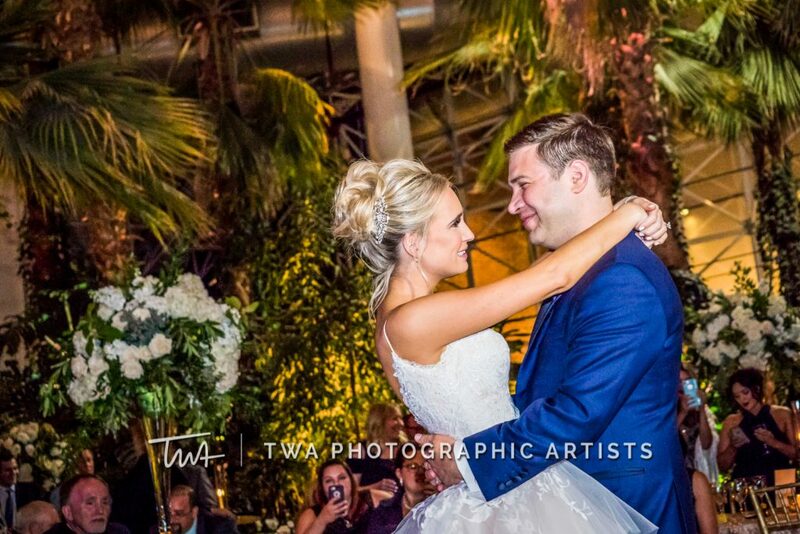 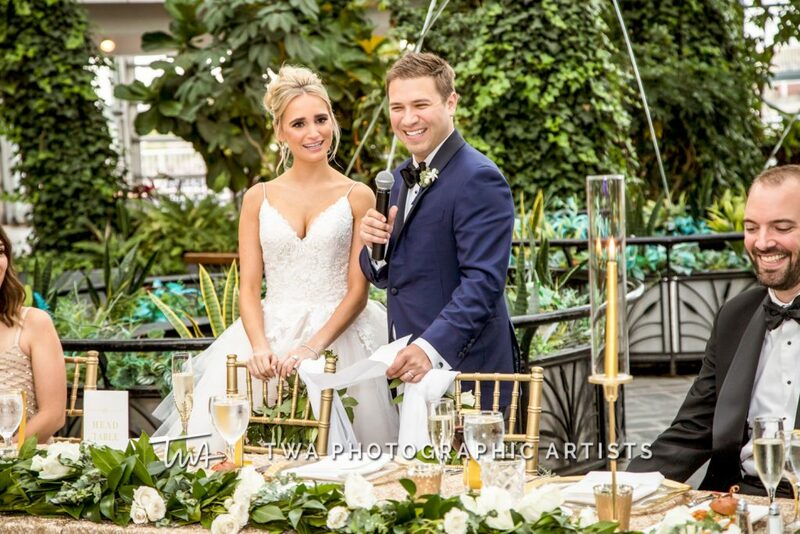 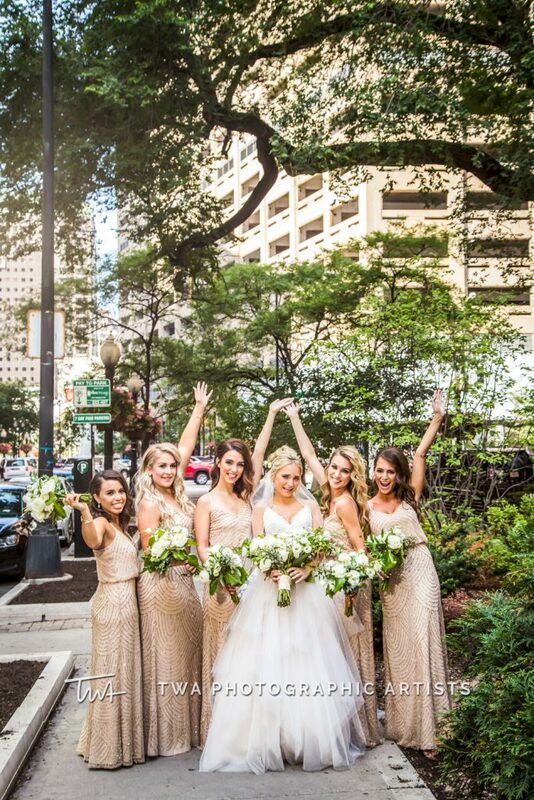 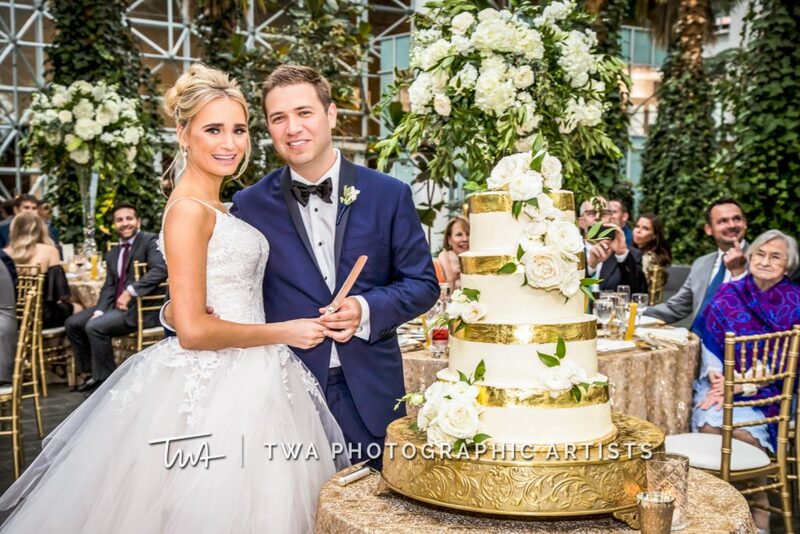 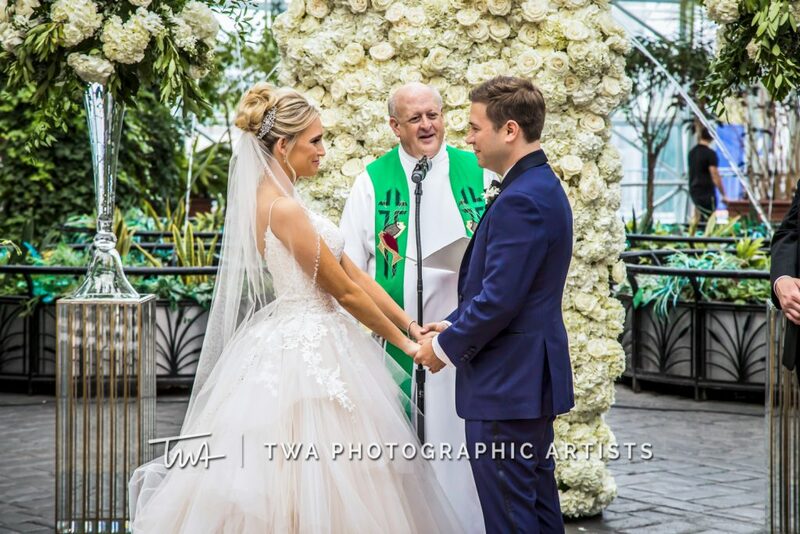 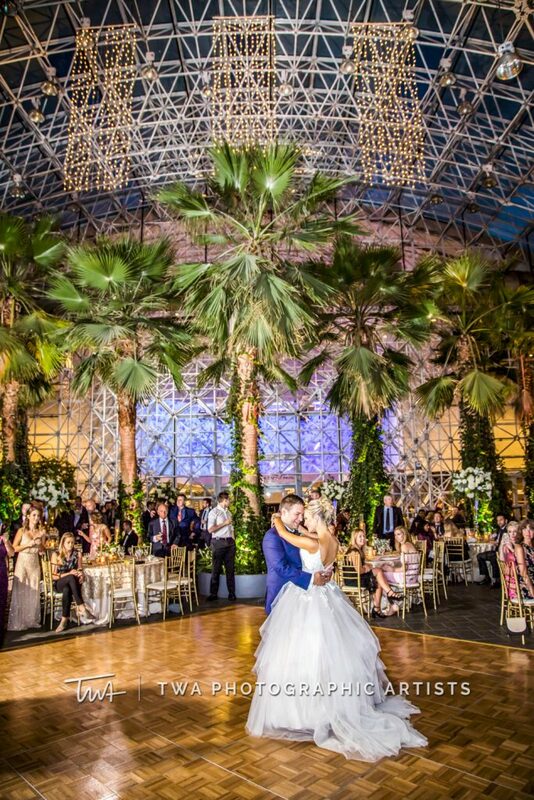 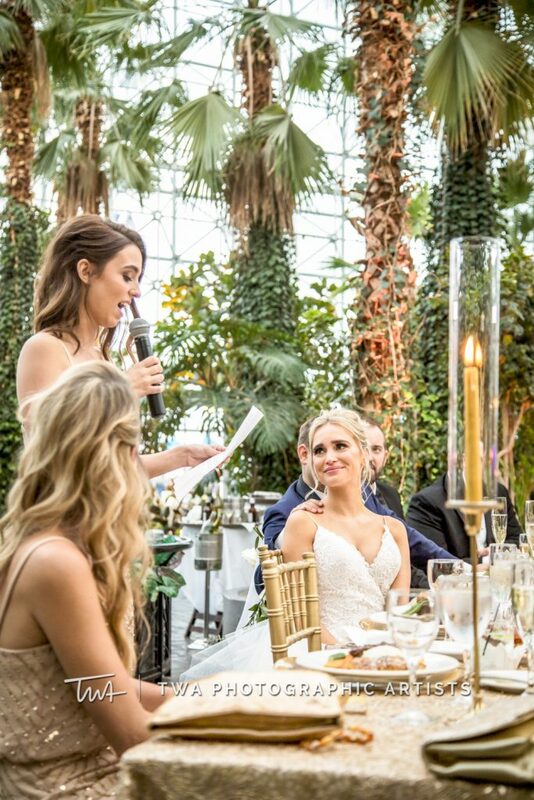 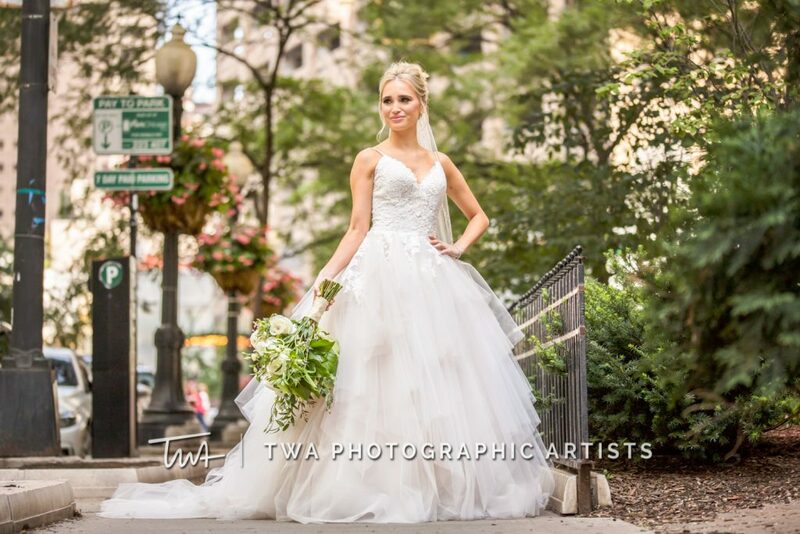 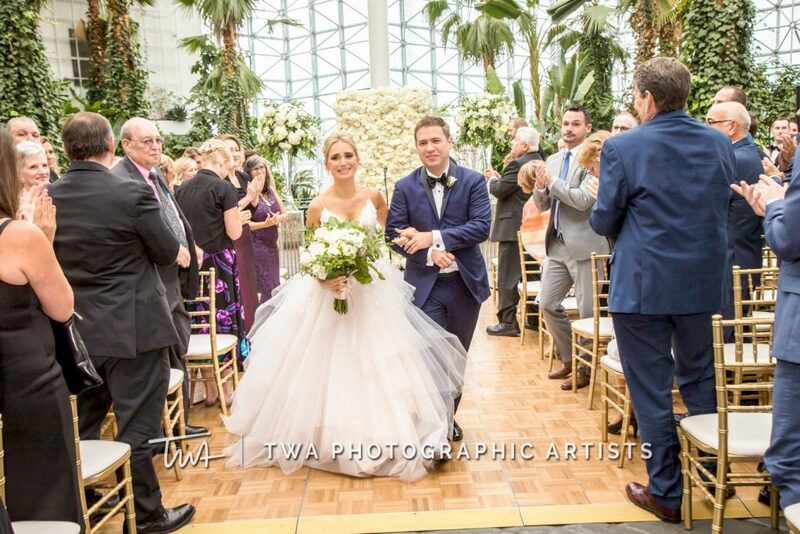 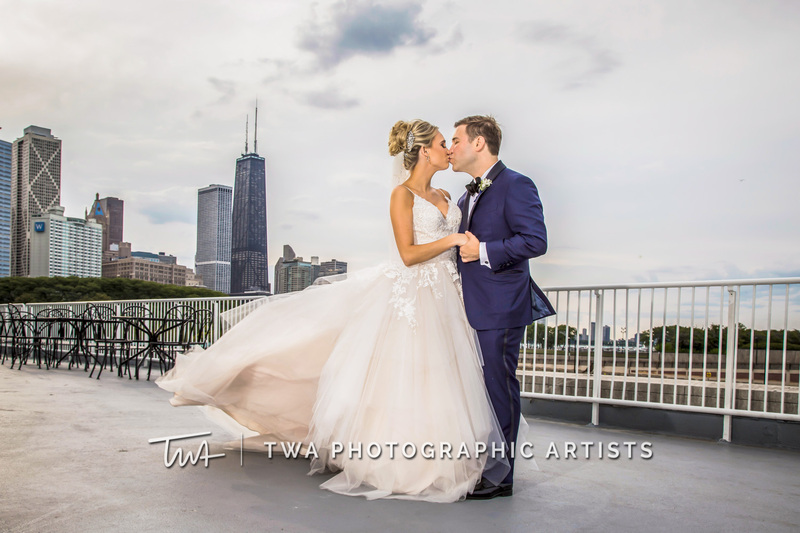 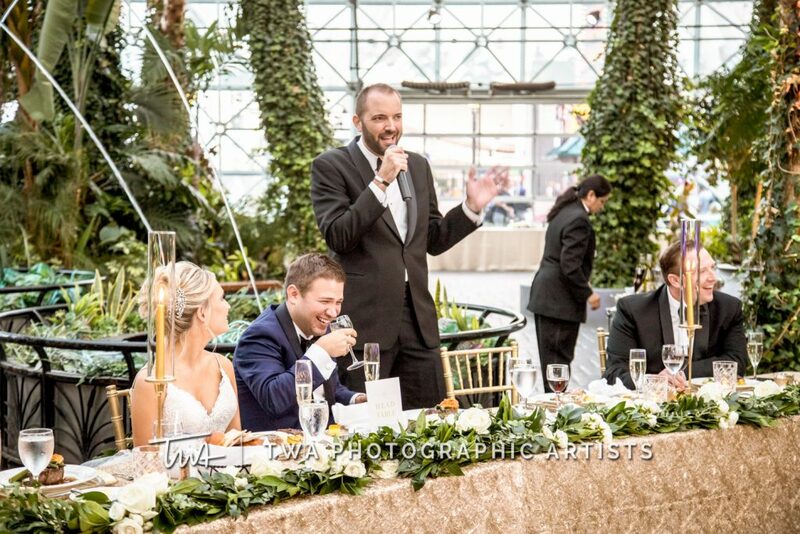 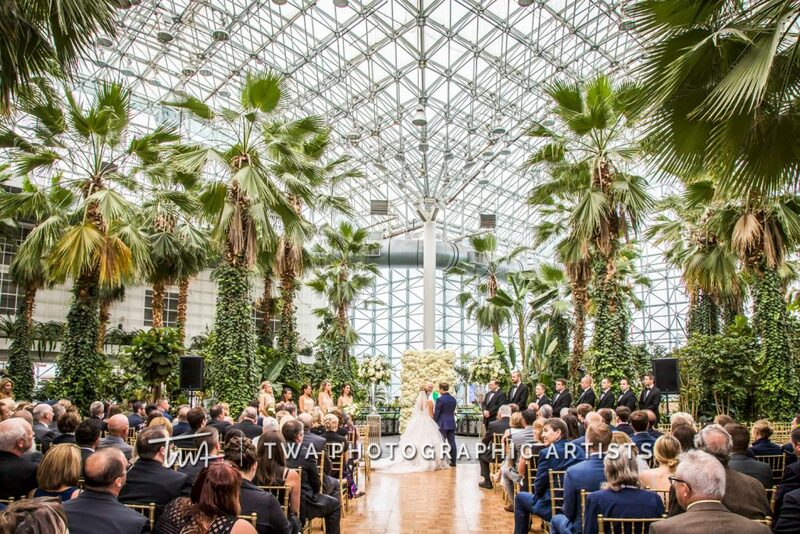 This beautiful event took place at the lovely Crystal Gardens in downtown Chicago. 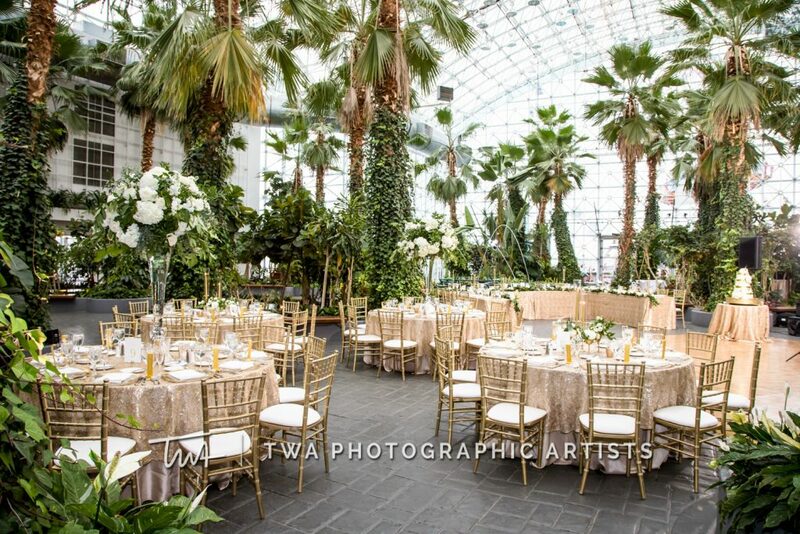 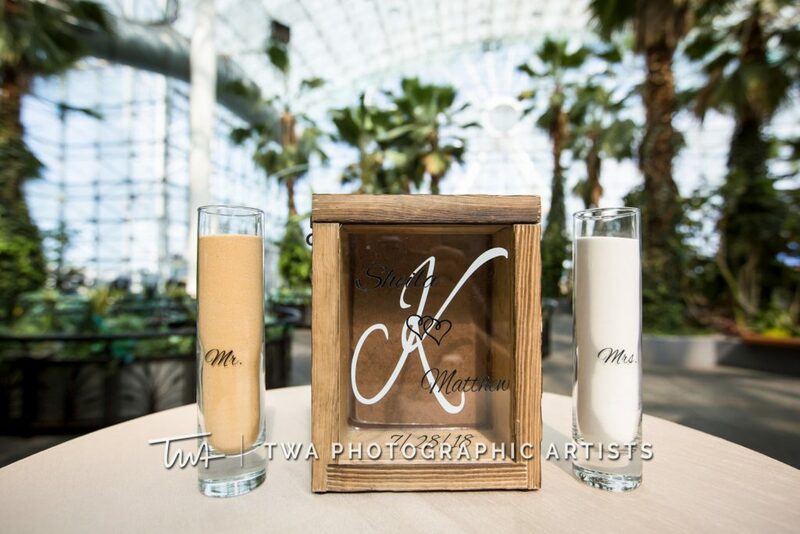 The glass walls and lush greenery had us swooning all day long! 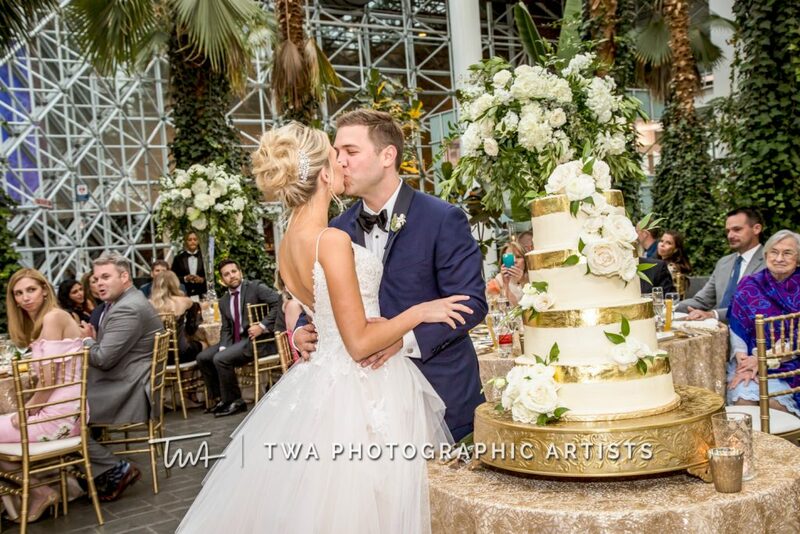 Sheila and Matt’s custom floral backdrop was the perfect touch to complete the look of their wedding. 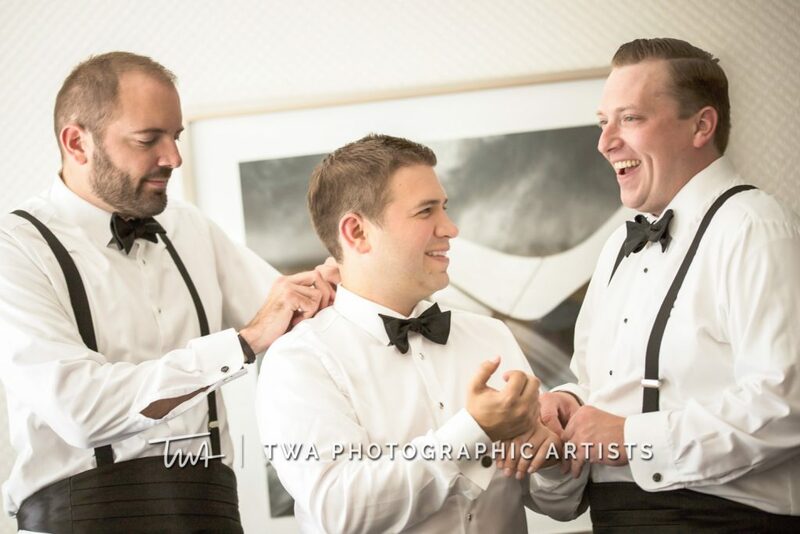 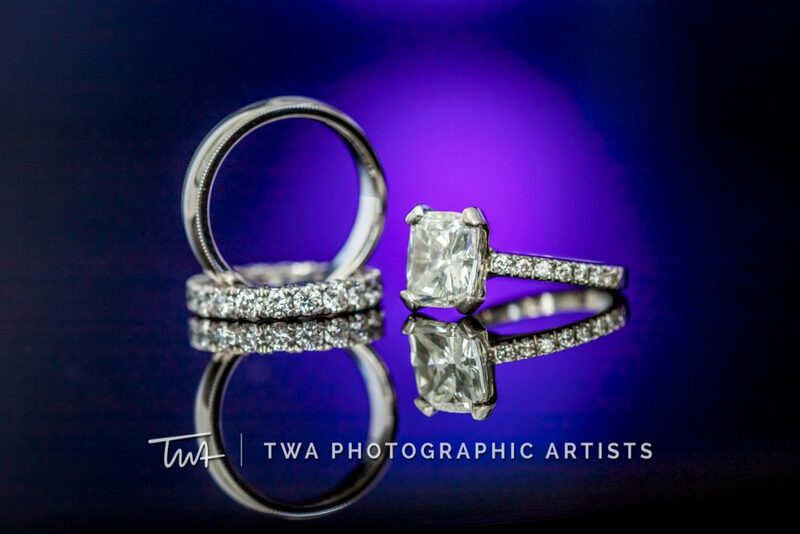 From beginning to end, we loved photographing they Kenney’s very special day! 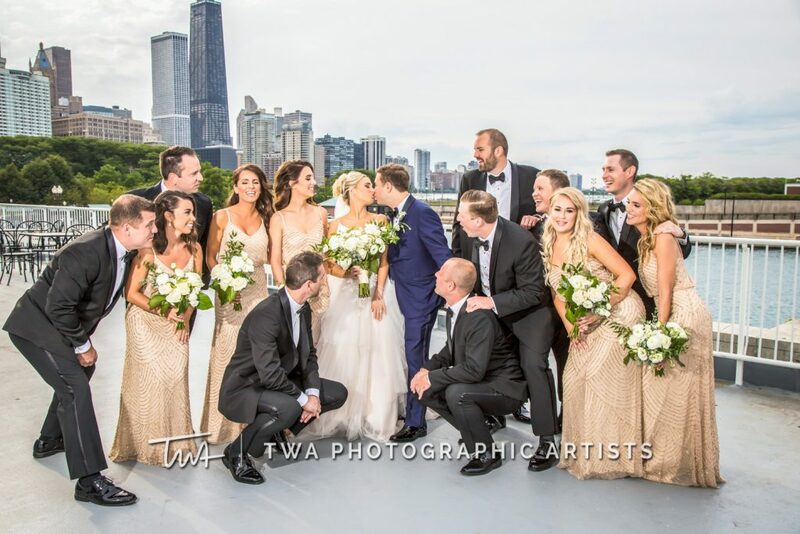 We send our best to the happy couple!